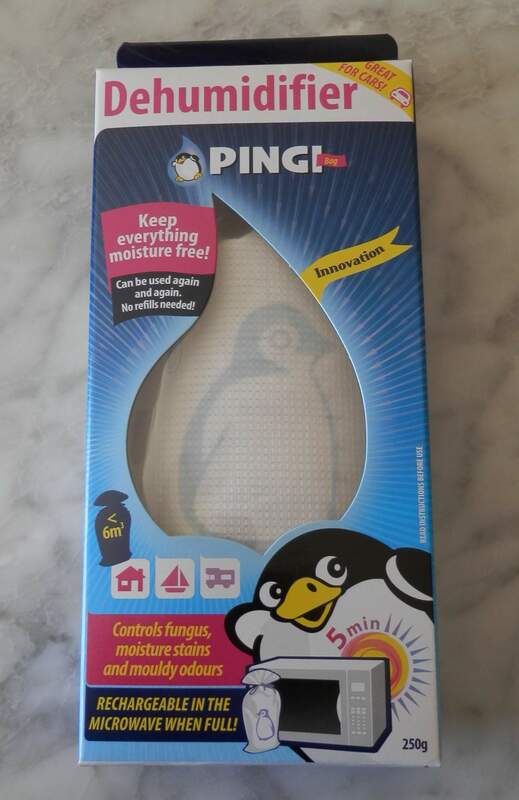 All Pingi moisture absorbers can be used again and again without the need for refills. When the product is saturated, the blue indicator on the bag changes to pink. Recharging occurs in the microwave. 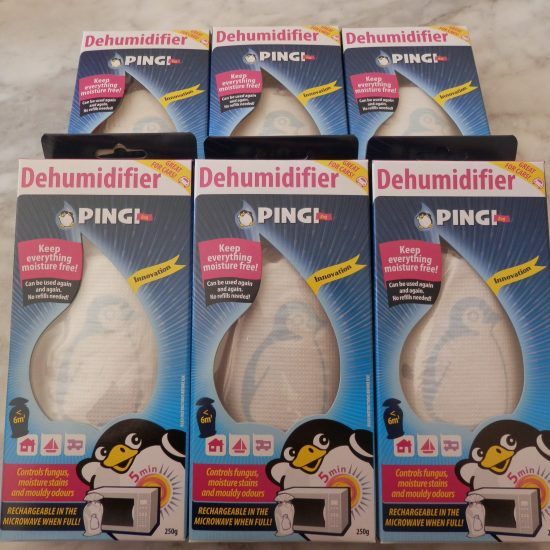 Developed to protect your home, car, boat or caravan from the harmful effects of excess humidity. This product can be used for years on end. 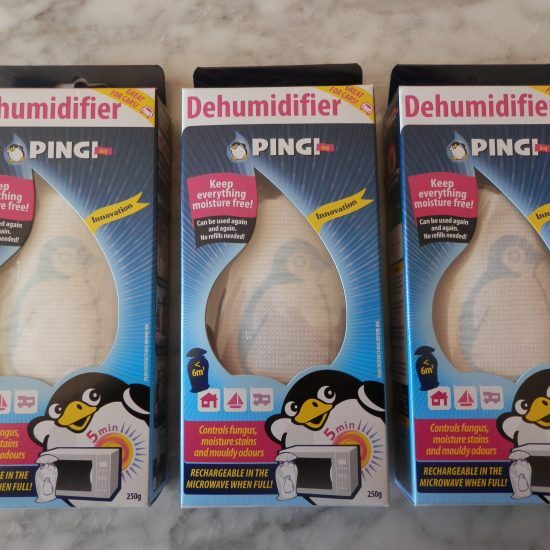 It absorbs 100ml of moisture per cycle.